The pilot of a doomed helicopter that crashed in the interior killing all aboard had deep ties to the North Island. Randy Ken Lambert lived in Abbotsford, but went to school and was raised in Port Hardy. He was at the controls of a Vancouver Island Helicopters Ltd. chopper that inexplicably crashed over the weekend, said police. About 4 p.m. Sunday, the Stewart, B.C. RCMP received a report one of VIH’s 407 helicopters crashed in the Nelson Glacier area, near Meziadin Lake about 60-km northeast of Stewart. RCMP investigators flew into the crash site by air and confirmed three men onboard perished. Crews returned on Monday, but were unable to reach the deceased because of bad weather and difficult topography, however they were able to assess the terrain and determine the resources needed for another attempt. At first light Tuesday, the RCMP and Search and Rescue personnel from Smithers — whose members are trained in rock and rope rescue methods — returned to the site and recovered the bodies. Stewart RCMP also confirmed the identities of Lambert, his 40-year-old passenger Colin Dionne, from Powell River, B.C., and 32-year-old Mathieu Lefebvre-Masse, a Quebec resident who recently moved to Lund, B.C. 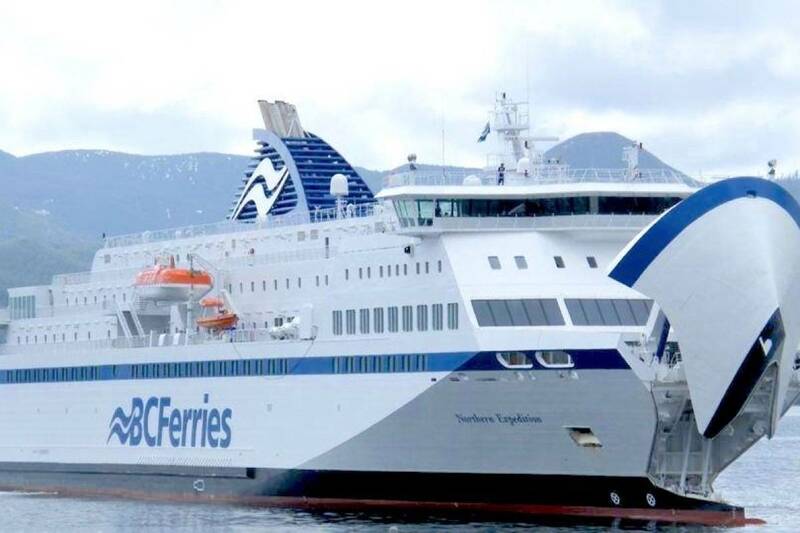 The Transportation Safety Board and the BC Coroners Service, with help from the RCMP, continue to investigate the fatal crash. A Transportation Safety Board investigator said lambert was transporting personnel for a mining company at an altitude of more than 5,000-ft.
Lambert was raised in Port Hardy and went to Avalon Adventist Academy, but left after Gr. 10 to go to school in the U.S., where he made many friends, including Jacy Nelson. “I did go to high school and college with him down here in Washington,” he said. “I’ll tell you this, we played college hockey together at Walla Walla College — our team was the Wolfpack — and Randy was always one of our stars.” Nelson said Lambert was the kind of player you’d want on your team. “He was funny, he was cool and he had this way of getting under the skin of the other teams’ players that frustrated them,” recalled Nelson. “I found it fitting he became a helicopter pilot because he loved fast cars and had a bit of a daredevil streak in him,” he said.